Our free in-home design consultation experts will answer questions that will make planning your home remodeling project faster, easier and stress-free. Flooring n Beyond offers free in-home design consultation for homeowners that have a lot of questions that deserve honest, correct answers. We provide this service because we understand that unless you’ve had prior on-site experience, these questions can seem very confusing. Perhaps equally important, flooring materials manufacturers are always introducing new products that our customers need to understand in order to consider them for their remodeling activities. Our experienced design consultation professionals will have the correct answers to your questions, and will also offer some interior design suggestions that you may want to consider. They will also help you to develop a workable budget for your home remodeling project. 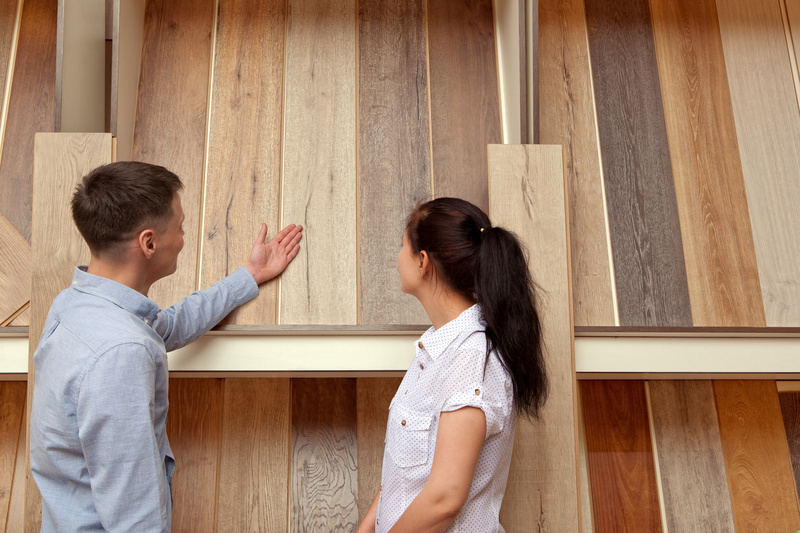 When you begin a new flooring project, you will have to make all kinds of decisions for your home upgrading. Some of these will be about interior aesthetics, such as which color will look the best with the new flooring you are installing. Other decisions will likely be more about functionality, such as which flooring product will be adequately durable to withstand the wear and tear from continual family foot traffic. Many of your decisions, including those above, are going to be budget related, since costs are usually important to most homeowners in any remodeling venture. Flooring N Beyond provides all types of flooring materials including carpet, hardwood, ceramic tile, luxury vinyl and laminate. We supply and install them for homeowners in Miamisburg, Centerville, Springboro, Beaver Creek, Dayton and other nearby Ohio areas. We know that homeowners will gain important knowledge from our design consultation service. This is where our talented interior design consultant can simplify your decision-making by providing you with the information that you need. They will talk with you about which flooring materials are the best choices for your home and even help you to decide which colors will best complement the décor now in your rooms. They will also explain available options and services that are the most compatible with your family’s preferred lifestyle. In each case, your budget will be kept firmly in mind. Design consultation is as important to Floors N Beyond as it is to you. Since our consultant will be consulting with you in your home, they will also have first-hand opportunity to learn about your family’s needs and preferences. This information will help us provide even better service. If you would like to know more about our services, phone us, e-mail us or drop by our showroom in Miamisburg, OH at your convenience to discuss or arrange for a free in-home design consultation with one of our remodeling professionals.